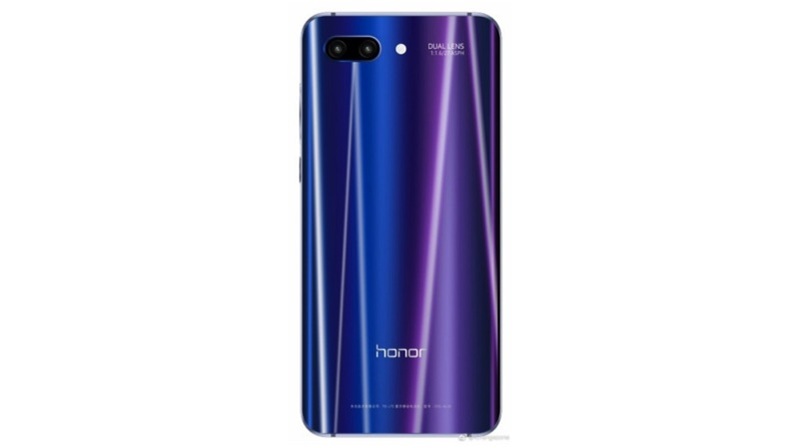 The Honor 10 is an upcoming affordable flagship smartphone from Huawei’s sub smartphone brand Honor. 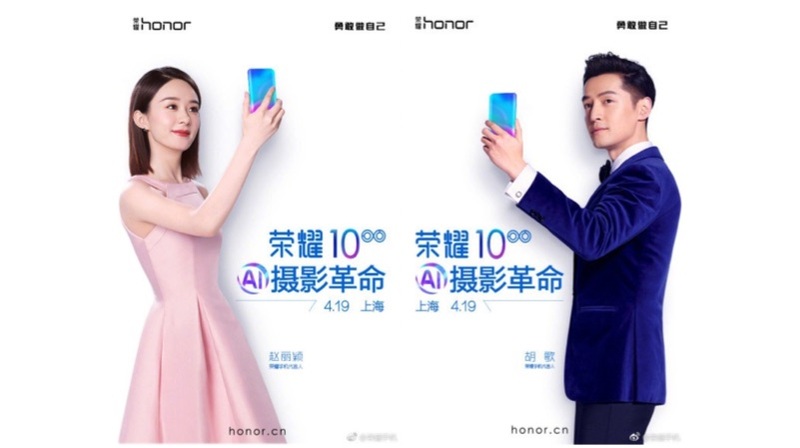 The smartphone will launch in China on the 19th of April. 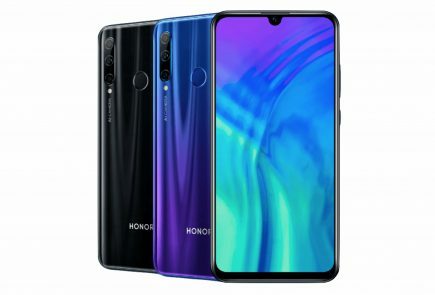 There have been many leaks and rumours about the Honor 10. And now, a newly leaked render of the smartphones confirms the dual camera setup with an f/1.6 aperture. 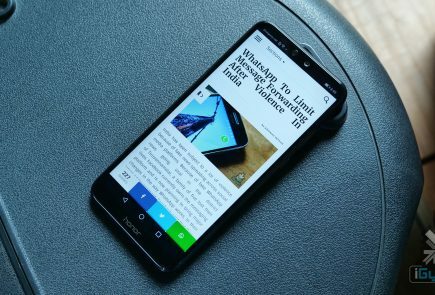 The smartphone has a horizontal dual camera setup with a dual tone quad LED flash. 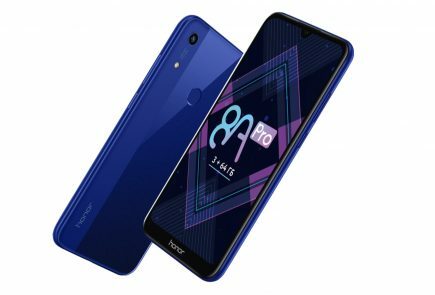 The smartphone also has an engraving saying “DUAL LENS 1:1.6/27 ASPH”. 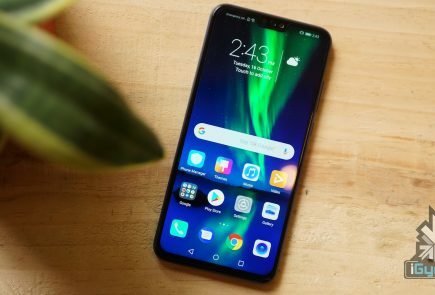 In fact, the same quote is also found on the Huawei P20 and the P20 Pro, which confirms that the smartphone will have a dual camera setup similar to the Huawei P2o. 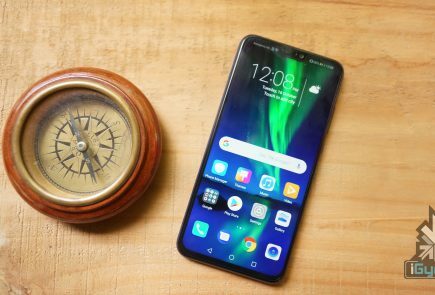 The smartphone also has a curved glass design with a Twilight finish, which was introduced on the Huawei P20 series.